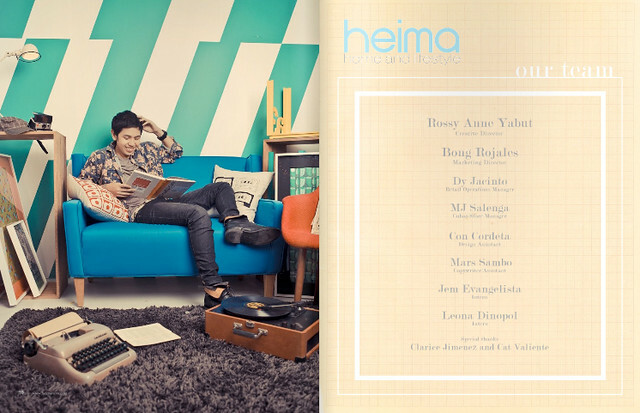 Get a copy of Heima's catalogue now! 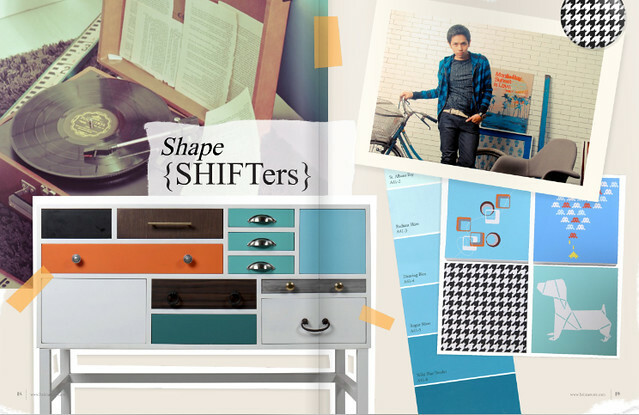 Available at their Makati or Cubao branch. 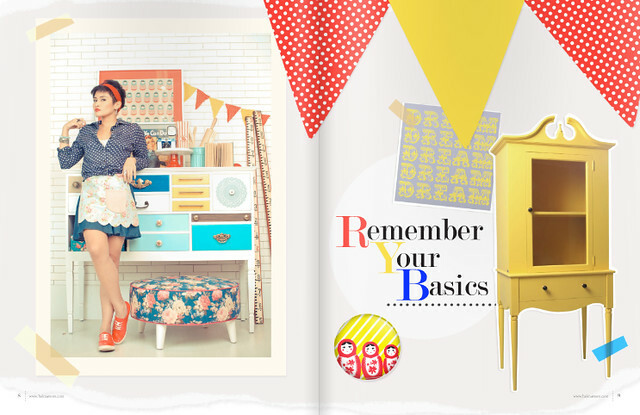 Arlene Sy did the super cute layout. 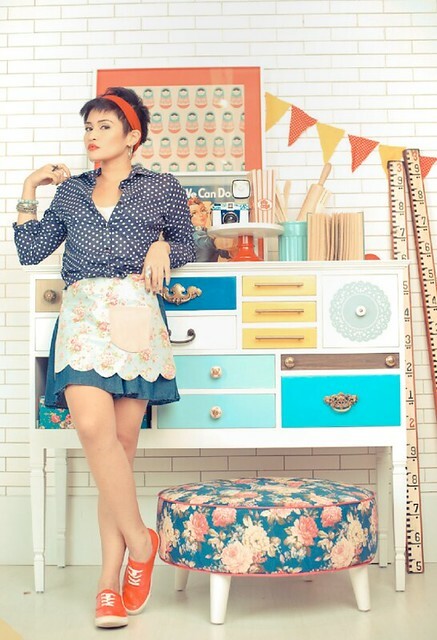 Got these pics from Danika who styled us for the shoot. and then wearing a WIG! LOL! I can't stop laughing at this photo. 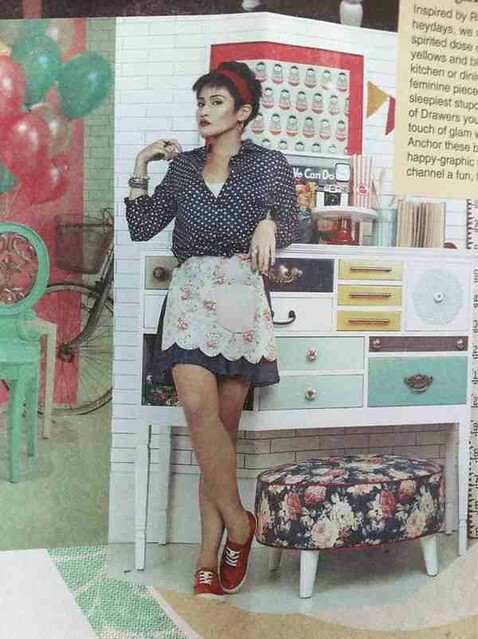 I remember everyone calling me "madame" during the shoot. MWAHAHAHA!